Sarah Rhys’s residency is a research and development Arts Council Wales funded project. She has been exploring Ystradgynlais and the surrounding area responding to the place and landscape through a deep mapping, responding and creating interventions with drawings, writings, photography and installations. She has also been exploring the relationship between human and landscape a theme that ran strongly through Josef Herman’s work, and the notions of dislocation, place, belonging and ‘hiraeth’. 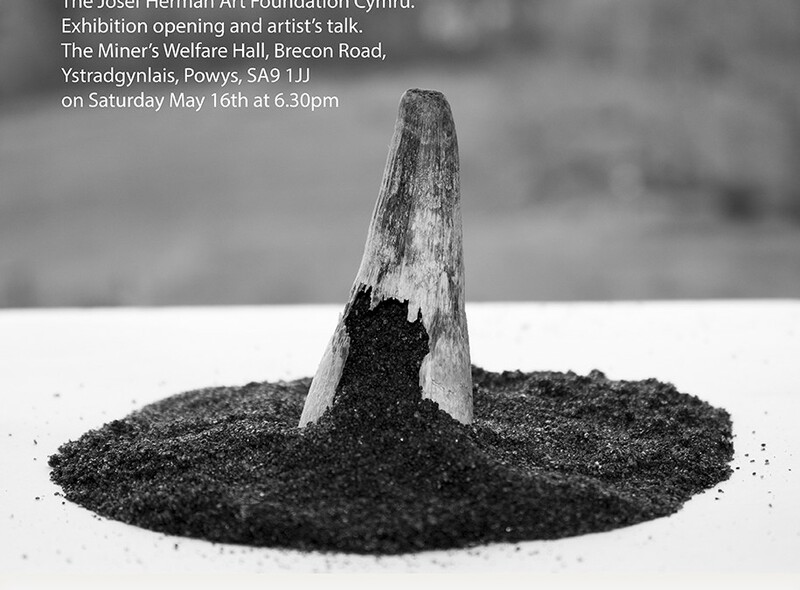 Her Exhibition opening and artist’s talk will be on Saturday May 16th at 6.30pm at The Welfare Ystradgynlais SA9 1JJ. Everyone welcome!